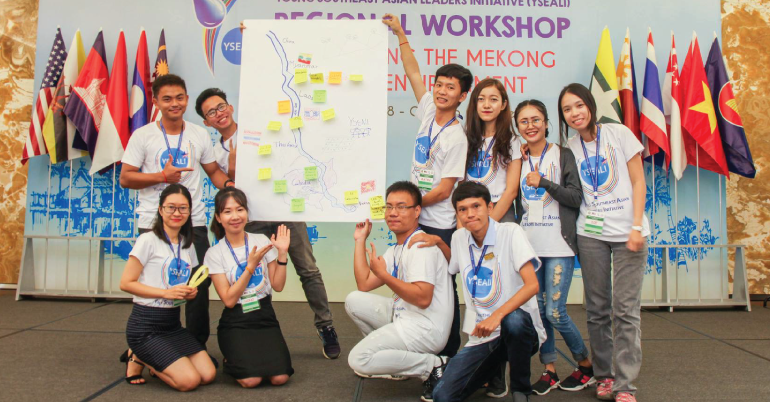 Young Southeast Asian Leaders Initiative, YSEALI Regional Workshop 2019 to Empower Southeast Asian Educators will take place in Malaysia. Launched in 2013, the (YSEALI) is the U.S. Department of State’s signature program to strengthen leadership development and networking in Southeast Asia. 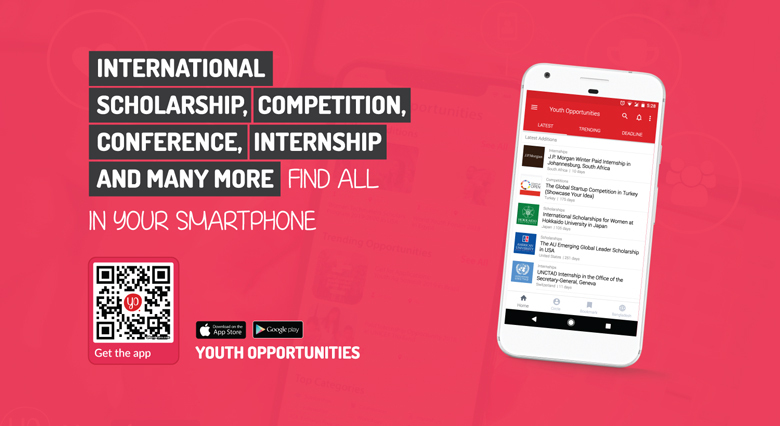 Through a variety of programs and engagements, YSEALI seeks to build the leadership capabilities of youth in the region, strengthen ties between the United States and Southeast Asia, and nurture an ASEAN community of leaders who work across borders to solve common issues. Participants can benefit from being exposed to personalized learning approaches and design thinking methodologies which will allow them to design, develop and implement solutions to overcome teaching challenges in their classrooms. They will also gain knowledge of personalized learning methodologies and project management tools through pre-workshop engagement, workshop presentations, discussions, as well as through cultural engagement. The workshop will provide the participants to engage in outreach activities that will give them an opportunity to try out some of their ideas while receiving mentoring and capacity development support. Between 20 years and 35 years of age. A citizen of one of the following countries: Brunei, Cambodia, Indonesia, Laos, Malaysia, Myanmar, Philippines, Singapore, Thailand, Timor Leste and Vietnam. Have a valid passport that expires after February 2020 (at least 6 months’ validity). Currently studying to be an educator or have teaching experience (formal or non-formal), exhibit leadership potential and demonstrate an awareness of and interest in engaging in regional educational activities. Commit to participate in the online pre- (June-July 2019) and post-workshop (September-October 2019) activities. Have access to computer and internet. Must be able to participate fully throughout the entire program from August 19-23, 2019 (includes travel days). If participants are coming from a remote community, they need to plan for additional travel days before and after the above dates. Please note that priority will be given to those who have not previously attended an YSEALI regional workshop. Eligible Regions: Brunei, Cambodia, Indonesia, Laos, Malaysia, Myanmar, Philippines, Singapore, Thailand, Timor Leste and Vietnam. Apply online through the link below.